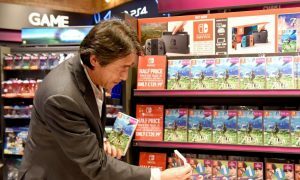 After the trailer for Super Mario 3D World in today’s Nintendo Direct, Iwata announced that two new themed Wii remotes would be available on November 1st. 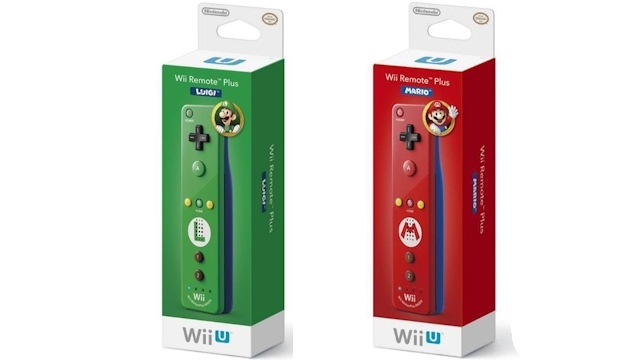 These remotes are Mario and Luigi themed, so the front is red or green, with the back being blue. Each remote has the iconic M or L symbol on it for Mario and Luigi. These controllers will be available for $39.99 starting November 1st, and the unique pattern makes them a great item for any Nintendo fan. Will you be picking up one of these controllers? Let us know in the comments below.